NORDU.net, the oldest domain name with a registration date of January 1, 1985 is now 33 years old. But wait, isn’t Symbolics.com the oldest domain, you might say.  Not so fast, domain ranger. While Symbolics.com is indeed the oldest registered domain name, and the oldest .com, it’s not the oldest. On the other hand, NORDU.net, which continues to retain its original registration date of 1/1/1985, was reserved with that date by the entity managing domain names at the time. In other words, it’s not a domain that someone applied for, via the manual, bureaucratic process of the 1980s. 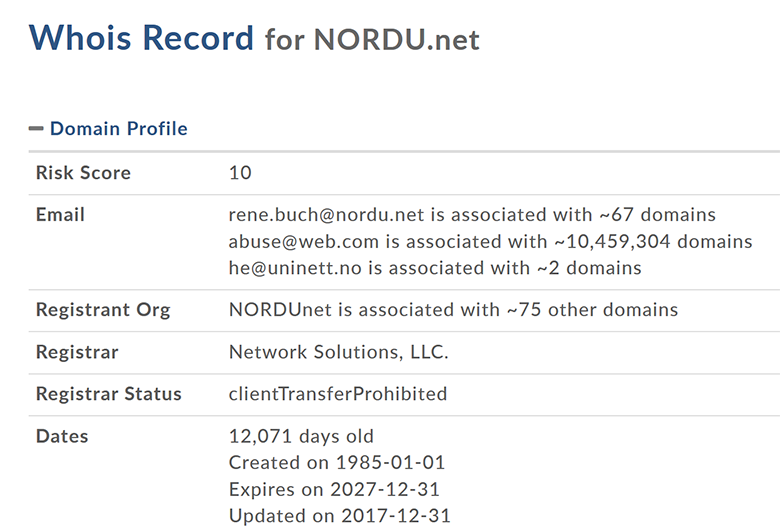 Meanwhile, DomainTools has introduced a day counter on the page that displays the WHOIS information for domain names; NORDU.net is 12071 days old today.  Shocking : You can buy the “first domain” for only $20,000 dollars!